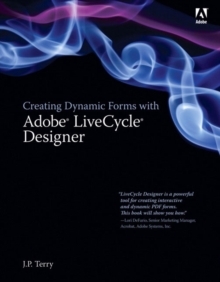 Adobe LiveCycle Designer is the form creation tool that comes bundled withAdobe Acrobat Professional. This is the first and only book that explainshow to use Designer to create interactive and dynamic forms. 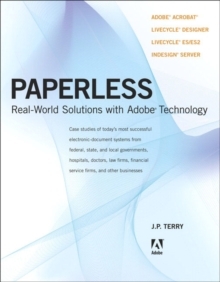 The book waswritten in tandem with the Adobe LiveCycle development team and it has beenthoroughly reviewed by over a dozen Adobe engineers. This book is accessibleenough for a beginner but rich enough for an experienced user. 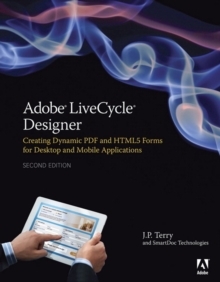 It covers allof the major topics and includes valuable links to other LiveCycle Designerdocumentation and resources.